On the 30th of January, a shortlist nominees will be announced. EU40 has nominated more than 10 MEPs in more than 10 categories and we are excited for the 30th to come and to see the shortlisted MEPs. 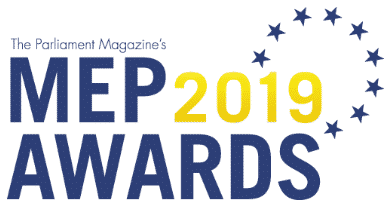 The winners for each of the fifteen categories will be celebrated at the MEPs Award Ceremony on the 20th of March 2019. Huge thanks to everyone who submitted entries for nominations for the next year’s MEP Awards and special heartfelt thanks to our awesome judges.